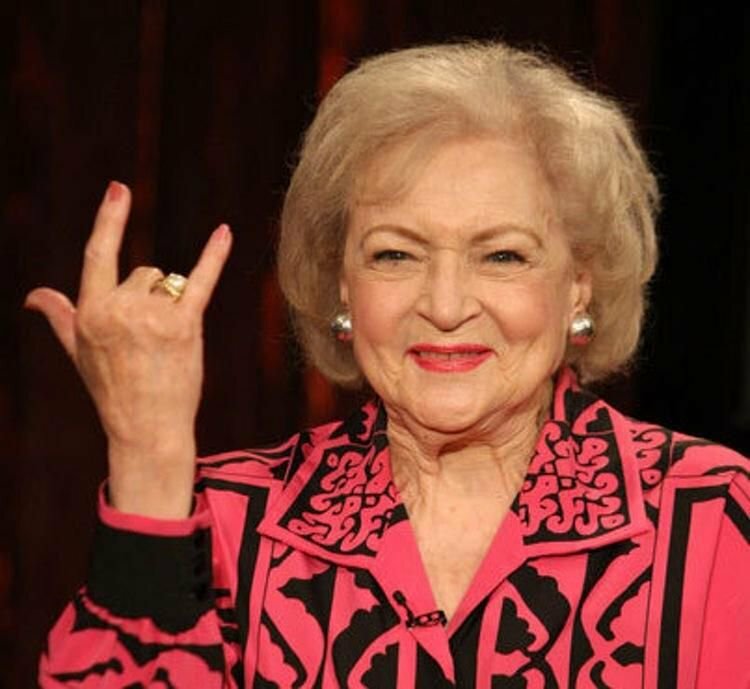 Betty White on Gun Control - Is It Funny or Offensive? 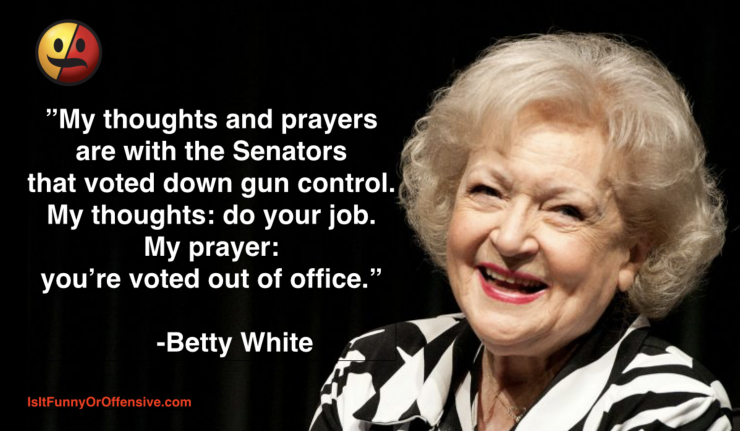 are with the Senators that voted down gun control. My thoughts: do your job.